The Trade Marks Act 1952 as amended provides for local trade mark registrations with effect from the date of application. The Act also provides for local re-registration of UK-registered marks, including service marks but, otherwise, service marks cannot be registered. International priority is not available. 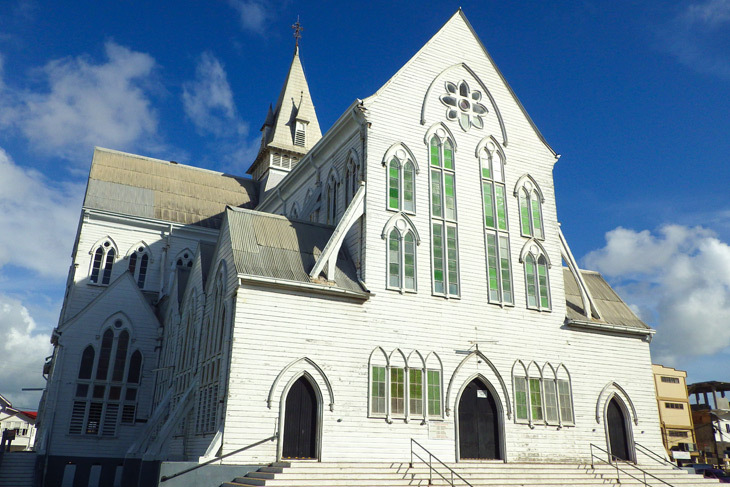 An action in Guyana for infringement of a UK-based registration can only complain of infringement that occurs after the date of registration in Guyana. No local use or intent to use is necessary prior to application but failure to use a mark within a period of five years following registration may subject the mark to an action for cancellation. The registration term on local registrations is seven years and is renewable for periods of 14 years. The term of trademarks registered as UK extensions is coterminous with the underlying UK registration. The Power of Attorney form needs to be signed by an officer of the company with notarization but no other formality. For non UK-based applications, the “Statement A” and “Declaration” forms need to be signed by an officer of the company and notarized. Please note that for non UK-based applications a separate Statement A and a separate Declaration are needed for each application. History: Guyana, meaning land of many waters, is located in the northeastern part of South America. Guyana was originally inhabited by the Arawak and Carib tribes but by 1499 the Spanish caught sight of the area. The island was then controlled by numerous colonizers including the French, Portuguese, and Dutch until Britain took partial control in 1814. Guyana reached its independence in 1966 and became a republic in 1970. The capital is Georgetown and the official language is English. Guyana’s economy is centered around agriculture, fishing, and forestry, with the majority of its people residing on the coast. Although there are nine different indigenous ethnicities in Guyana, it is the only South American nation with English as its official language. Guyana is internationally known as a beacon for the sport of cricket. 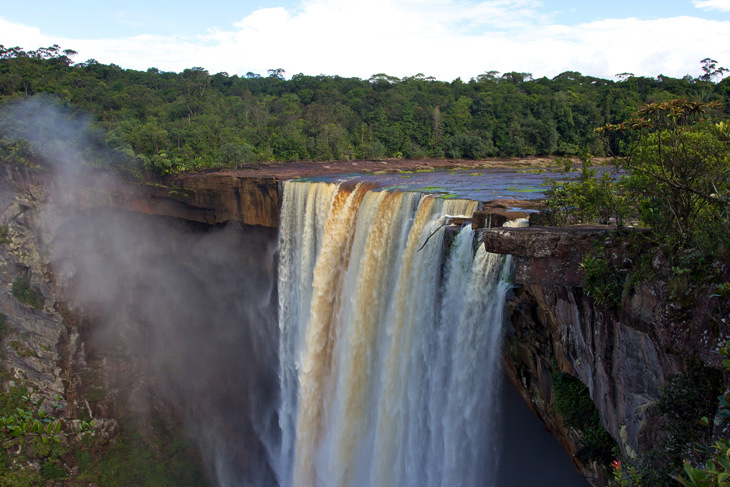 It is also home to the Kaieteur Falls, the largest one drop waterfall that has increased attraction for Guyana tourists.